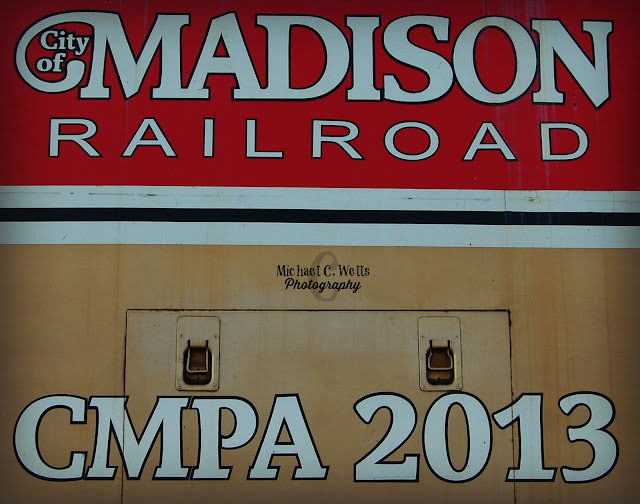 Madison Railroad has been owned and operated by the City of Madison since 1981. The line was purchased from Penn Central in order to maintain rail service to the community. 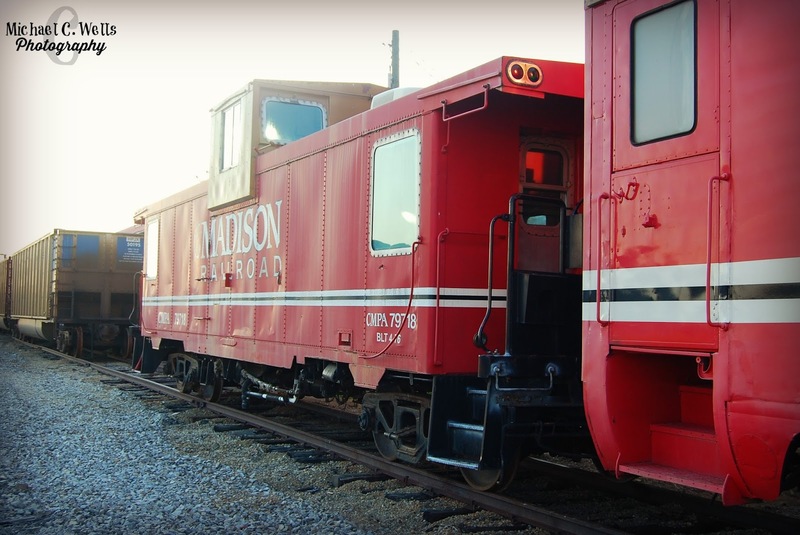 Madison Railroad is strategically located between the three metropolitan areas of Louisville (Kentucky), Cincinnati (Ohio), and Indianapolis (Indiana). 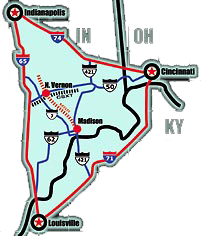 Madison and Jefferson County are accessible to 65% of the US marketplace within a one day's drive. 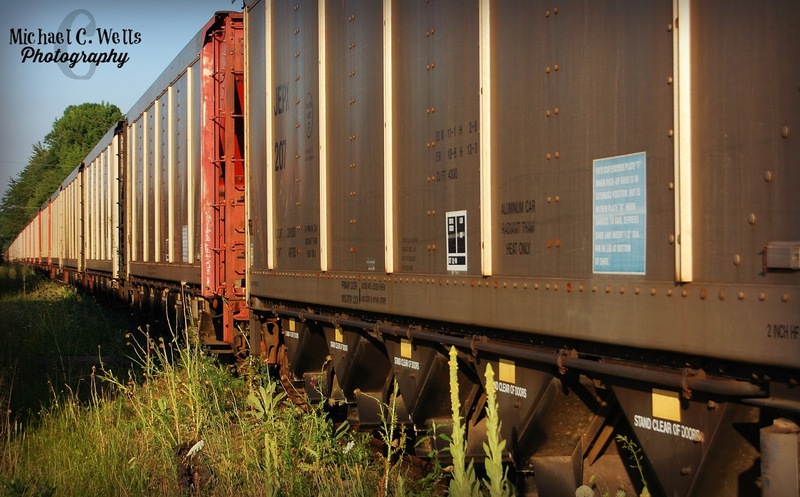 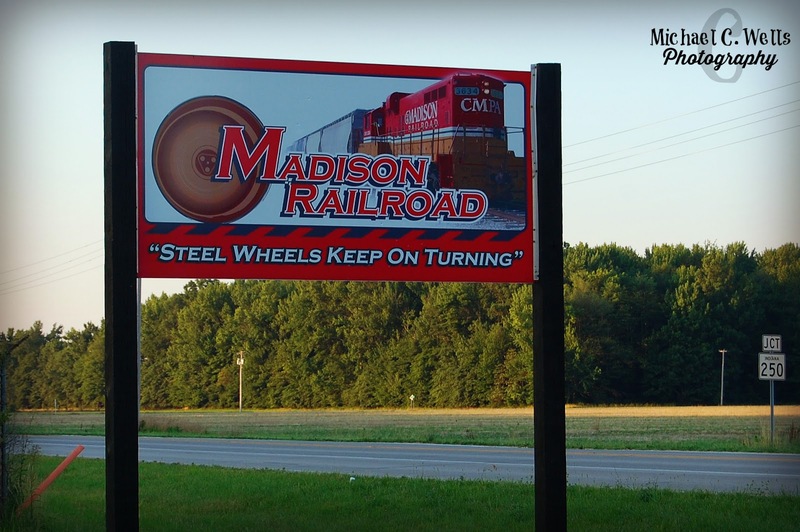 The Madison Railroad has the convenience of sitting on a 3,400-acre industrial park, which offers development opportunities and access to loading dock facilities. 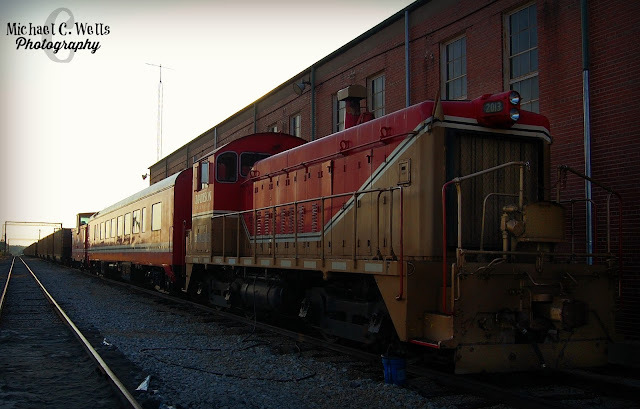 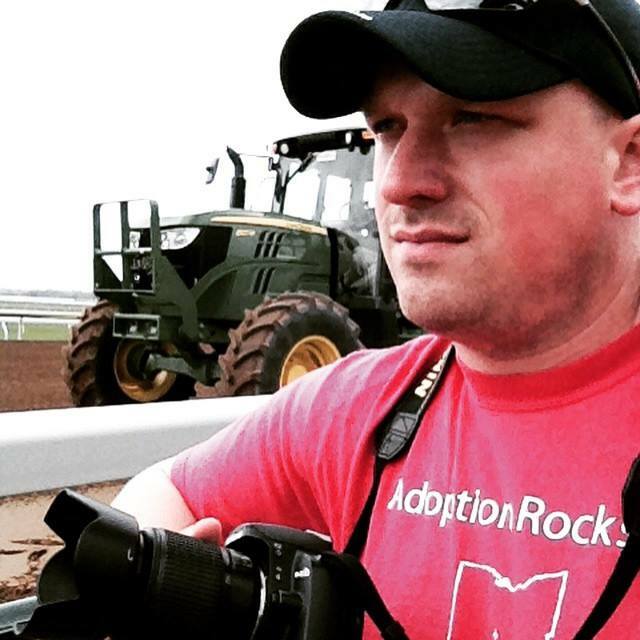 However, that 3,400 acres just happens to be on the site of The (Abandoned) Jefferson (Indiana) Proving Ground. 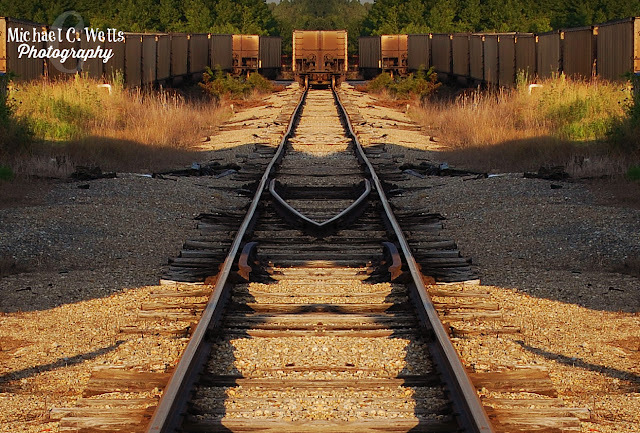 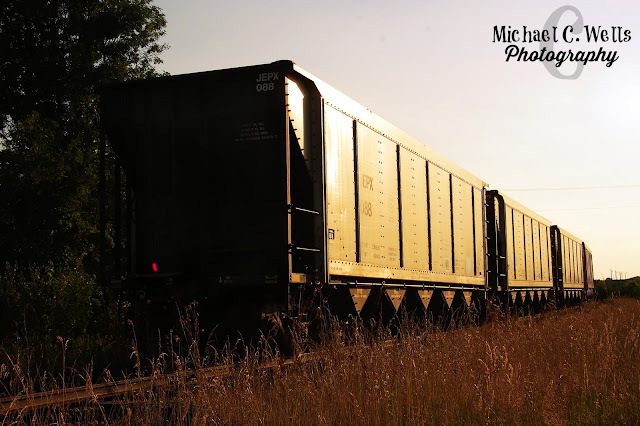 The Madison Railroad has an estimated 10 miles of track just for car storage. 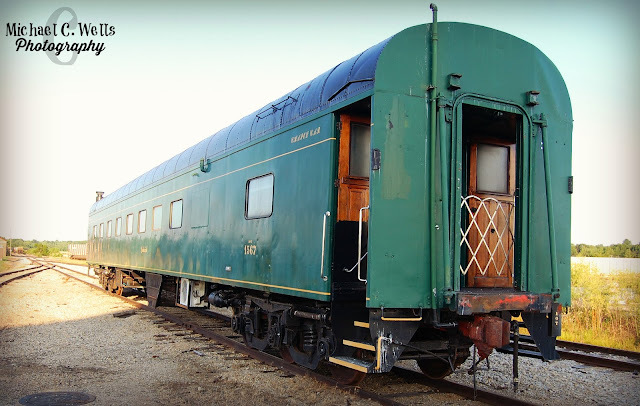 The railroad's car storage facility is located at the former military base and offers a secure area for the safety of your rail cars, as well as being easily accessible for inspections (and photographers).